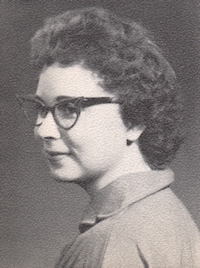 Obituary – Moore, Lois Marie (Duncan) « Perry High School Alumni Association, Inc.
﻿Girls’ Quartet 57-60; Glee Club 57-60; All School Revue 57-60; Office Staff 59-60; Sophomore Assembly 57-58; Junior Play 58-59; Senior Play 59-60; Home Room Vice-President 59-60. Lois Marie (Duncan) Moore age 64 of Perry, passed away on Sunday December 3, 2006 at the Oklahoma Heart Hospital in Oklahoma City. Lois was born on May 7, 1942 in rural Noble County to James Alva and Marie Duncan. She attended Lane Elementary School and graduated from Perry High School in 1960. She went to work for the Perry Daily Journal in Sept. 1960. She had also worked part time for the movie theaters. Lois married Thomas R. Moore on July 6, 1961. 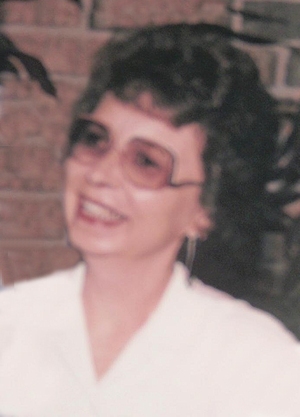 Lois loved to read, do cross word puzzles and make popcorn balls for family and friends. She enjoyed her grandchildren. She was also a collector of novelty pencil sharpeners (over 300). She is also survived by her sisters Shirley Moody and husband Roger of Midwest City, OK. and Hulda Henry of Perry. First Baptist Church, Perry. Brother Aaron Summers will officiate. Interment will follow at the Grace Hill Cemetery, Perry. Arrangements are entrusted to Perry Funeral Home, Perry, Oklahoma.